FAQs - Can I monetize the Youtube video of my song? Yes you may. 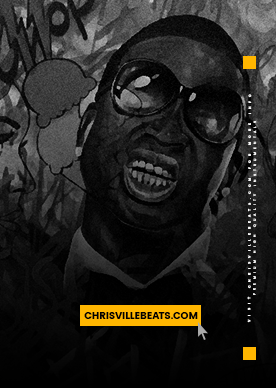 As long as you paid for the beat using the proper license + give credit as I requested. Chrisville Beats: FAQs - Can I monetize the Youtube video of my song?